What would a kitchen counter, bar top, or table top be without a great retro laminate? We are happy that we can offer you not only the ever popular boomerang laminates, but also cracked ice laminates and a multitude of choices for standard laminates from the major laminate manufacturers (see links below for standard laminate selections). 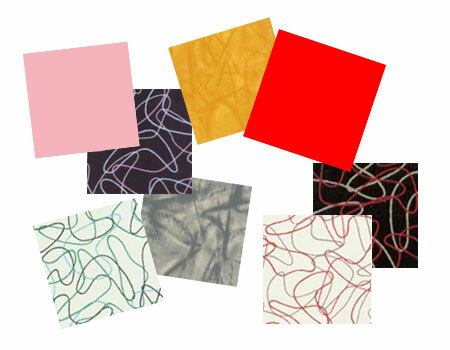 Boomerang and Retro Cracked Ice Laminates are available in 4 x 10 Sheets. Most boomerang patterns are in stock, and will ship out via UPS-Ground within 7 business days. Cracked Ice laminate will also ship out via UPS-Ground, within 10-15 business days. These fabulous retro laminates are now being offered at unbelievable prices! This product is CUSTOM MADE FOR BARSandBOOTHS and is made just like the original with the thin lines. As a result, if you look closely, thin lines will sometimes appear to be faded in spots, and when lines cross, it may look like a small dot. This is a part of the “personality” of the old Boomerang and is not considered to be a flaw. This laminate is not the same as other Boomerang Laminates you may find on the internet! Perfect for both commercial and residential applications. Most of our custom made boomerang laminate is in stock and can ship within 72 hours. These laminates are the closest thing to the vintage laminate that you will find anywhere in the world! Call our experienced staff for a complete list of pricing and to place your order. Don’t forget to check the major manufacturers of laminates….we carry them all so that we can manufacture your table or countertop in any laminate you wish! Click on the links below and start shopping for your perfect laminate.